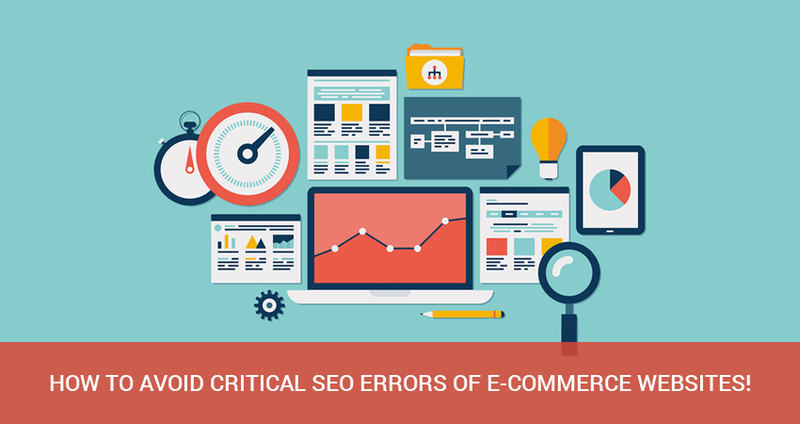 How to Avoid Critical SEO Errors of E-commerce Websites! This common problem appeared when you have an online store. managers often assume that their job is to simply put their product on their site without noticing to the other issues and that is why there are questions that our products are very good but our sale amount is not desirable it be explained with 2 main reasons is due to the form of marketing is not effective and common mistakes in SEO. Today I'll show you some errors that we can prevent and improve the situation. Top 5 Prestashop Templates for Summer Trend in 2015! Summer is coming to town so everyone is preparing for the most special holiday this year, where they want to go, styles and food for hot summer. Each year, their travel and style trend are totally different as in 2015 the color of summer trend should be Color almonds, Yellowish, Red Light, Blue. 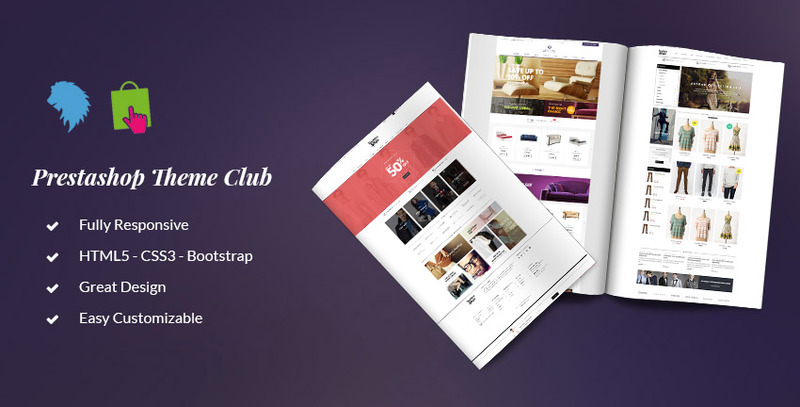 With Prestashop Templates market in 2015, Leotheme always has to change our self to meet the needs of customers and to not lag behind our rivals. Today, we are very pleased to be launching a collection for summer Top 5 prestashop templates for summer trend in 2015, we believe that with this collection we can satisfy all the requirements of you. Benefits from Joining Prestashop Theme Club!!! Top Selling and Best Prestashop Theme!!! Top 10 Best Premium Responsive Prestashop Themes in 2015!!! 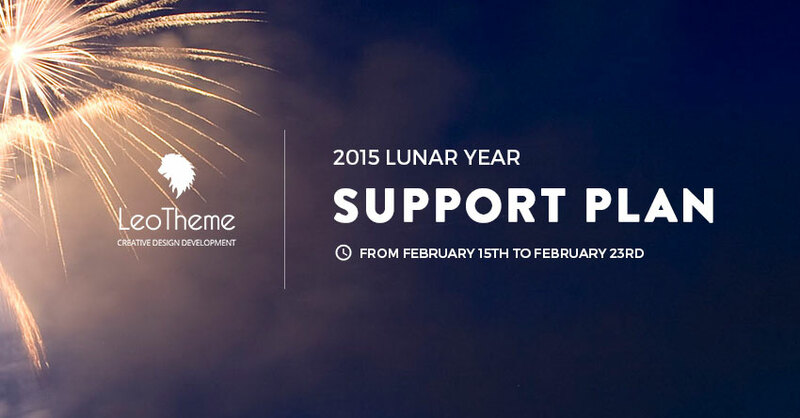 Top 10 BEST Free and Responsive Prestashop Themes in 2015!! !